I found this at Pure Formula's like so many other items that can't be found at the local pharma! 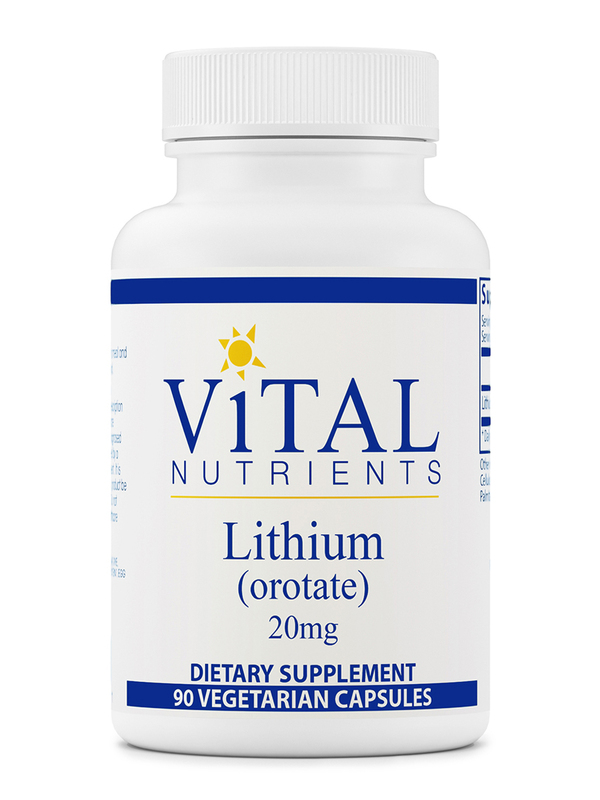 My doctor recommended this Lithium (Orotate) 20 mg by Vital Nutrients brand and I purchased it and noticed better sleep and calmness overall. When most people discuss lithium‚ the subject of mental illness will undoubtedly come up. It’s true that a drug called lithium carbonate (which is comprised of lithium and a compound of carbon and oxygen) is often prescribed to treat mood disorders‚ but there are several benefits to taking a lithium orotate (lithium and vitamin B-13) supplement as well. With lithium orotate‚ you may also have less to worry about when it comes to your liver’s health‚ because it can potentially improve liver function with a therapeutic dosage significantly lower than that of lithium carbonate. It’s always advisable for a medical professional to monitor your organ function and blood levels. Many people also take lithium orotate to promote mental wellness. In addition‚ it has recently been discovered that lithium orotate may increase gray matter in the brain. Gray matter is the part of the brain that contains nerve cells; age‚ drug use‚ diet‚ pollution‚ and stress can all contribute to the disintegration of these cells. Taking a lithium supplement can help protect and strengthen your brain cells. This means that even if you’re not suffering from any type of mental condition‚ you can do something good for your brain by adding lithium into your daily routine. Non-prescription lithium orotate is also known to strengthen the immune system and promote healthy blood glucose levels. Diabetics may also find it a helpful supplement to their prescription regimen. 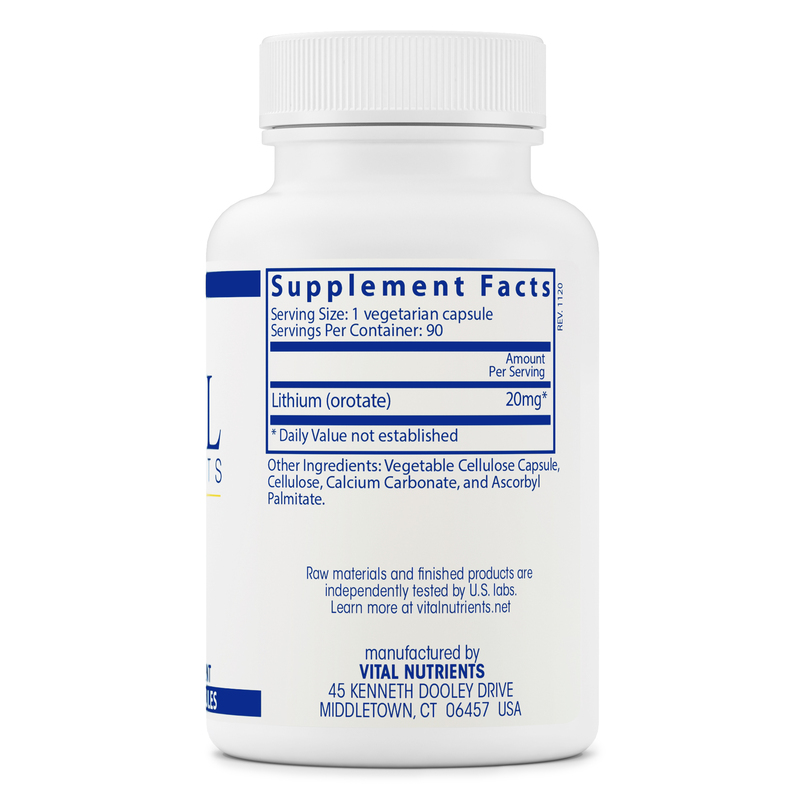 Each dose of Vital Nutrients’ Lithium Orotate contains 20 mg of the active ingredient. A bottle provides 90 vegetable capsules. 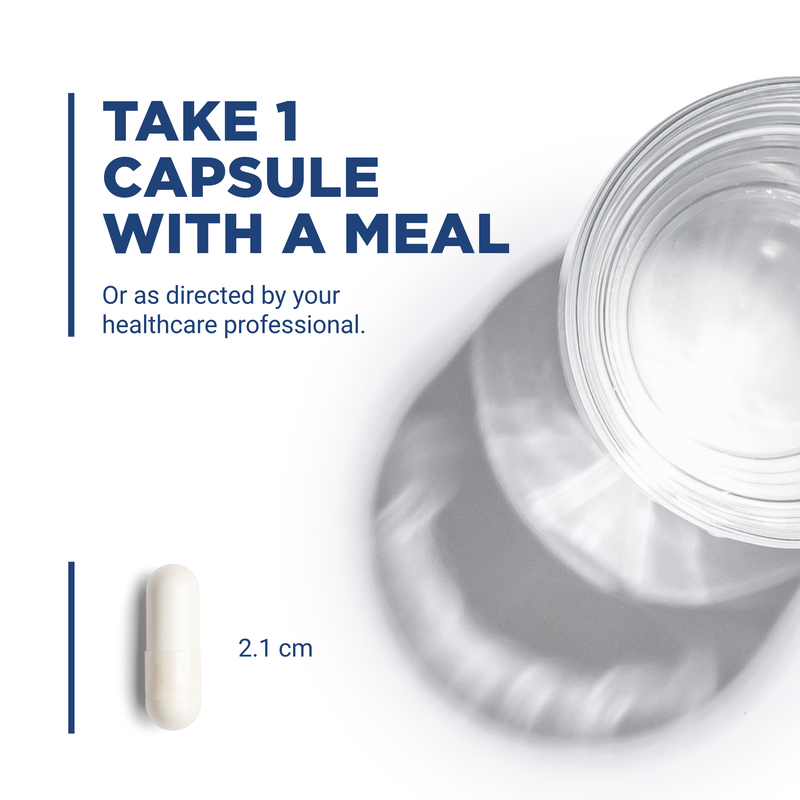 Take one capsule daily‚ or as directed by your healthcare professional. 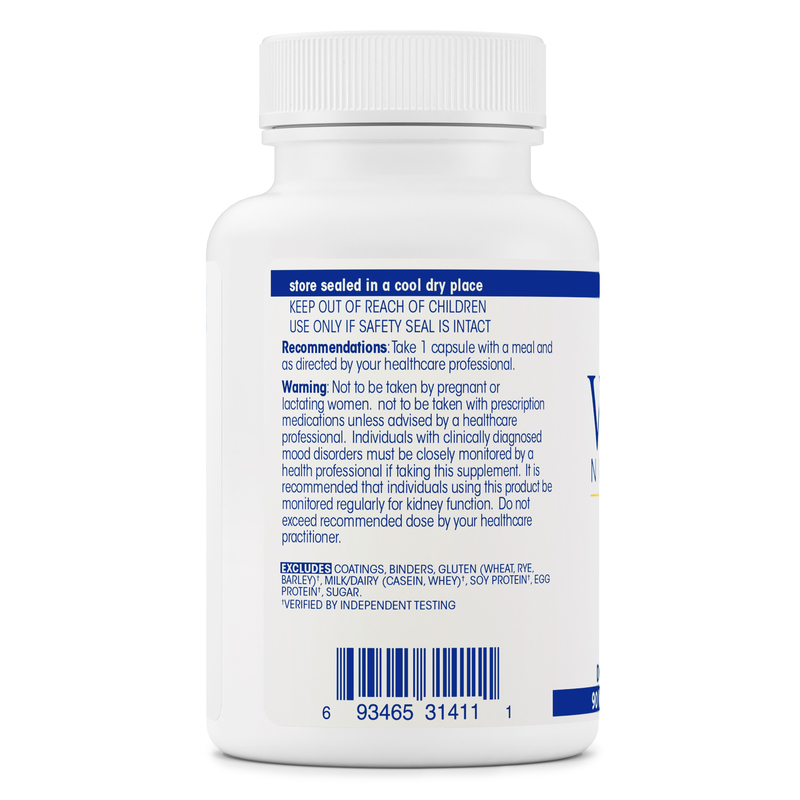 This supplement has been independently tested for criteria including potency‚ authenticity‚ stability and bacteria‚ yeast and mold counts‚ and solvent residue. Other Ingredients: Vegetable cellulose capsule‚ cellulose‚ calcium carbonate‚ and ascorbyl palmitate. 1 capsule daily‚ or as directed by your healthcare professional. Do not take if pregnant or lactating. To help avoid any possible toxicity take essential fatty acids (Flax or Fish Oil) when using this product. My doctor gave me this Lithium (Orotate) 20 mg by Vital Nutrients to help me sleep, she said that it has helped others. Well, sad to say it didn't help me. I keep waiting for the wonder supplement to do it for me and my sleep! Not this one. So Many Good Things to Know! I read about Lithium in Dr. Brownsteins Health Letter. Such you get a subscription, and I get nothing if you do, just passing along where I learn so much about supplements and why I go to Pure Formula's to Buy!!! I have no complaint's or negative comments at this time! I take nascent iodine in the morning and Lithium (orotate) 20 mg by Vital Nutrients in the evening at opposite ends of the day. Got this Lithium (orotate)from a German online doctor; source no longer available. It appears to clear up almost everything. Takes 3 to 6 months to permeate all the cells. My daughter who has had everything from autoimmune to cancer, and diagnosed mental illness....is now well. It appears to clear up almost everything. Nothing negative. It has only been a few months so I am waiting to see if this miracle continues. My daughter's orthomolecular doctor ordered lithium rotate for her agitation. We have been on Lithium (orotate) 20 mg by Vital Nutrients for several months and it definitely has helped her to stay calm. She takes 3 or 4 capsules throughout the day. I would recommend this product as it may work for you too. I am fortunate that I have not been diagnosed with an acute emotional disorder, but everyday life presents stress and challenges. Lithium Orotate by Vital Nutrients has given me the advantage I needed to deal more effectively with these. A more positive mood and ability to not let emotions override day to day challenges. To date I have not noticed any changes good or bad. Really I am not sure what to look for.